Together with the NTT Contact Pad, the NTT Split Strap forms probably the most functional footpad system on the market. The strap is covered with a fluffy velcro neoprene on the inside and outside. It offers great comfort and grip on the inside and due to the fact that the velcro sticks on anywhere, you always have perfect overlap and hold of the strap. The revolutionary split function offers the choice between maximum grip and optimum mobility. The more you close the split, the more range of motion you get. The Split Strap comes with all-over padding and the width adjustment makes sure that the NT T Split Strap wraps tightly around any shape of foot. Achieving a great fit with neoprene booties is no longer a problem. The procedure is really simple and only takes a few seconds. The Track Plugs are made of TPE plastic and prevent The Track Nuts from falling out of the tracks. The plugs also make sure that the system is mounted correctly. The central triangles on the NTT Contact Pad and inside The Track system indicate the Entity Combo's basic setting, also known as the recommended stance. 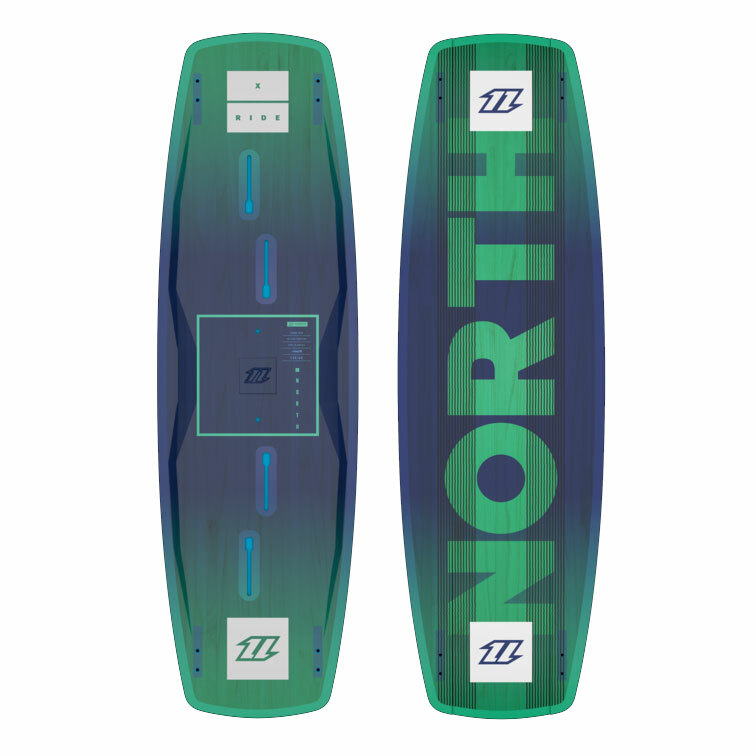 The recommended stance has been individually determined for each North Kiteboarding board. Some riders may prefer a different position. The Contact Frame is the intelligent basis of the entire footpad. It is available in two sizes for best comfort likewise for larger or smaller feet. The construction perfectly adapts to the shape of our boards and does not interfere with the flex characteristics. The pad is supplied with three NTT heel cushions of varying hardness. The cushions permit adjusting the NT T Contact Pads to your personal preferences. The NT T Contact Pad consists of the time-tested EVA footpad and the NTT Contact Frame. The foot bed is ergonomically shaped and perfectly combines fit, control and comfort. The footpad is enveloped by the Contact Frame, which reliably transfers the forces directly to the board. 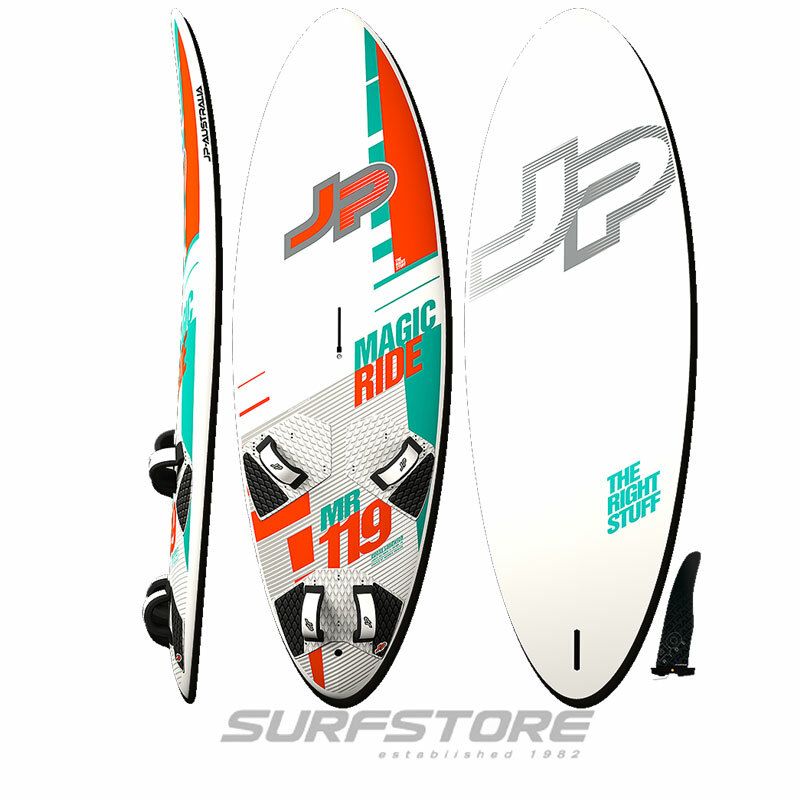 The direct contact between Contact Pad and board enhances the board feeling. > The enhanced heel of the Contact Pad reduces pressure in sensitive areas of the foot by increasing the cushioning effect. Also it changes the angle of the foot in the binding, which improves the foothold. > The anti-slip surface first employed in 2014, considerably increases the grip, keeping the foot in firm contact with the NTT. However, the surface of the inlays permits easy entry, yet prevents the foot slipping out. 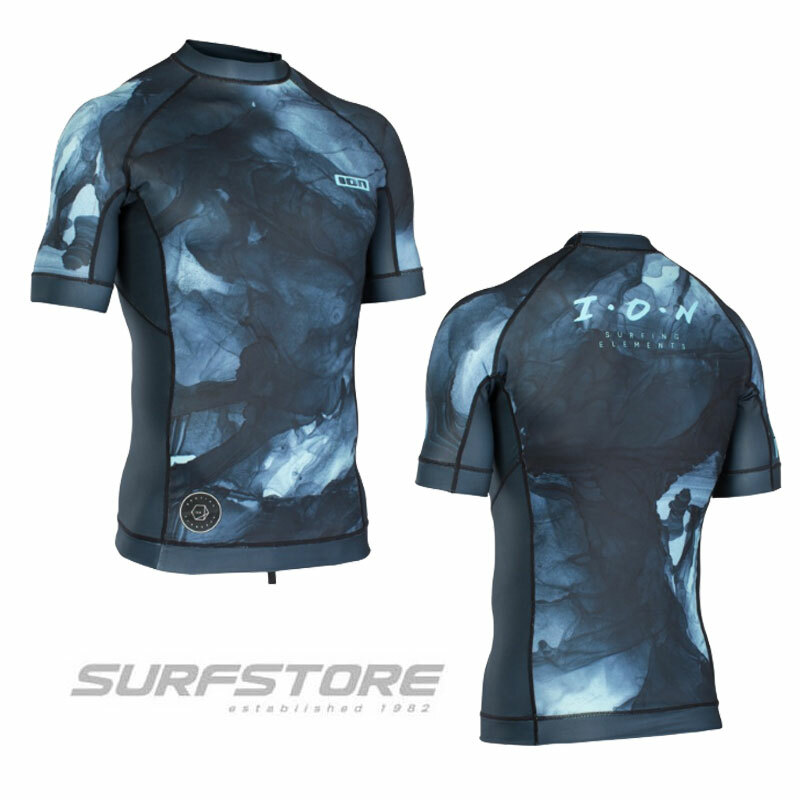 Maximum comfort & bombproof grip! The Track Nuts secure the Pad / Strap combination and mount to the NT T Combo within seconds . The Nuts can be moved laterally in The Tracks to adjust the distance between the pads. The Nuts are supplied with all series boards with The Track system. You'll receive; A pair of NTT Contact Pads and NT T Split Straps, a Grab Handle, NTT Strap Buckles, washers and screws. An essential part of our collection, the Vario Combo footpads and straps are compatible with all North Kiteboarding boards, from every generation. Structured, comfortable and durable, the ergonomically shaped pads deliver a satisfying ride and cushy feel. 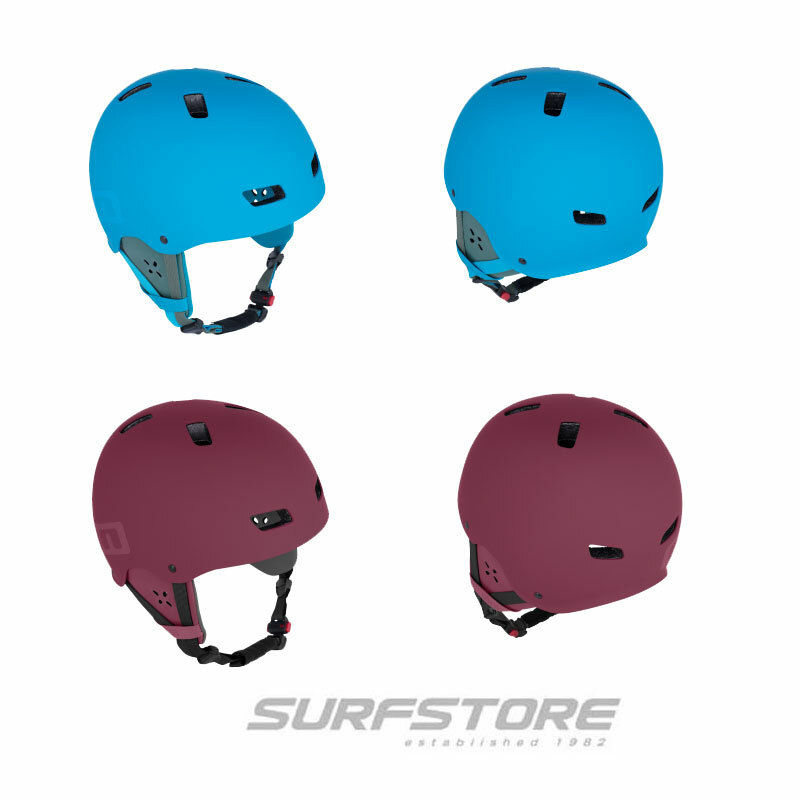 Fitting to the board is quick and east and the strap insertions and track system ensure that the strap's width and pad's stance can be easily adjusted when needed. 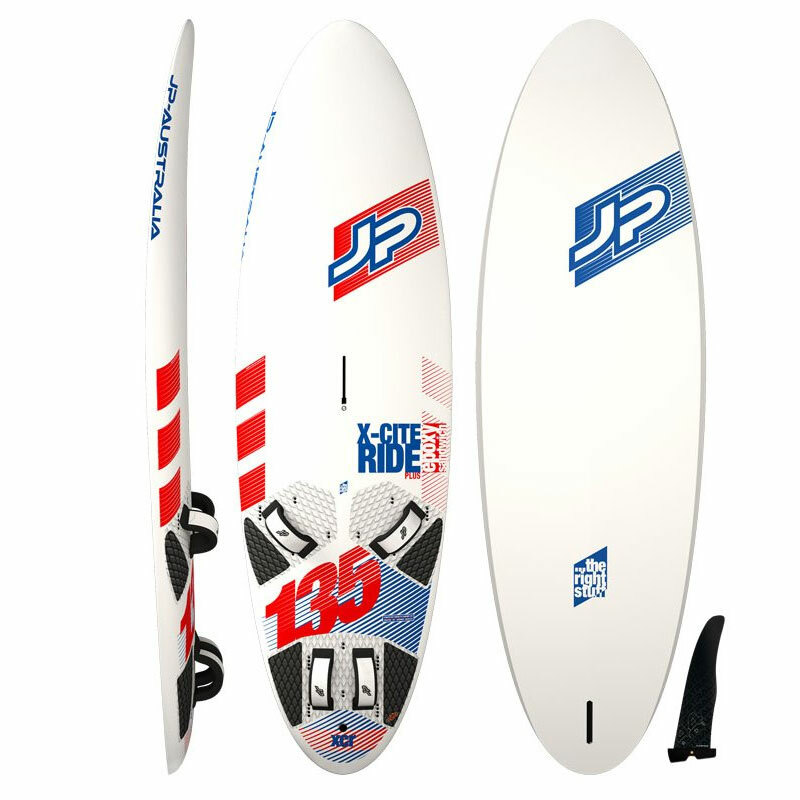 Its proven anti-slip features guarantee a firm grip for optimum communication between you and the board. The advanced Velcro closure offers compatibility across a broad range of sizes, and is quick and easy to use.